Winning their fifth consecutive game, the Coyotes are playing the kind of hockey reminiscent of years ago. 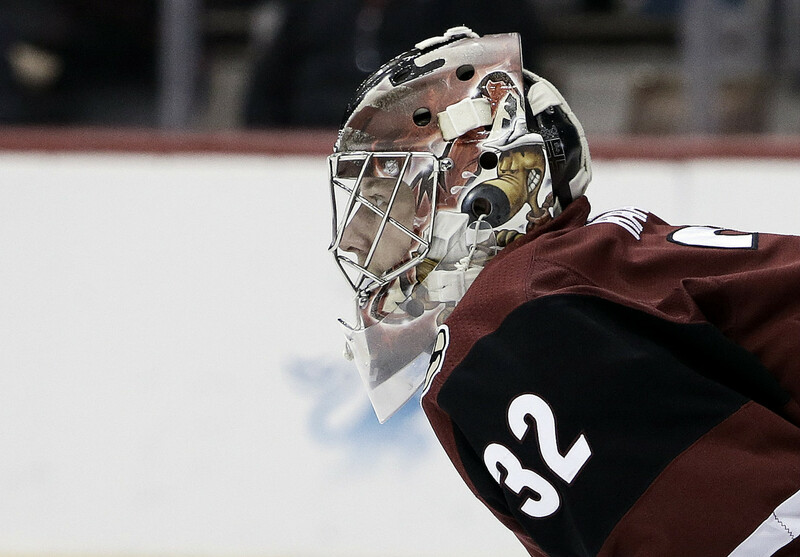 Antti Raanta turned away 48 shots in the victory. toThe Arizona Coyotes may have peaked too early in their Friday night contest vs the upstart Carolina Hurricanes, but it all ended well thanks largely to the stellar performance in goal by Antti Raanta. 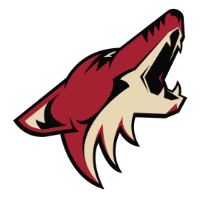 This Carolina team who averages 42.4 shots a game had the Coyotes' heads spinning especially from the second period on when they managed to outshoot the Desert Dogs 41-12. In years past when the Coyotes would manage an early lead and relinquish it, they tended to fold and lose the game. After Carolina stormed back (I mean they are the Hurricanes) the Coyotes hung tough and won it in overtime thanks to an accurate insane pass from Clayton Keller (who else?) to newly arrived Michael Grabner. All Grabner had to do was deflect the puck past a befuddled Petr Mrazek. Head coach Rick Tocchet had this to say about his team's tenacity to come back and win a game like this. The first period - three goals... again? For the third straight game, the Arizona club socked in three goals to take an early lead. The exception this time was they blew the lead instead of holding or supplementing it by putting the dagger in their opponent. Better yet... they scored their seventh short handed goal of the young season by none other than Brad Richardson. Richie bagged his third shortie and he has assisted on another with his short-handed buddy Michael Grabner. Brendan Perlini thought if Richardson can score with a nifty backhander, why shouldn't it work for me? 2-0 Coyotes at the 15:57 mark on a power play goal which is emphasizing the importance of special teams this season... or any season. Granted the team only has three power-play goals this season, but they have seven short-handed goals totaling 10 special team goals of the 34 total goals scored this season. Nick Cousins is probably the most underrated player on the team, and he just keeps producing. On this play Dylan Strome draws a double team for some reason on the right boards, leaving Cousins wide open and he ripped one in the net to finish the trifecta for the Yotes. It was Cousins first goal of the new campaign to go along with four assists. That's production, especially for your fourth-line forwards. That made it look like another cake walk for the Arizona team, but hold on... there was still 40 minutes of hockey left to play. Let's face it hockey fans, getting an early three-goal lead is fine... but you must protect it. With a large number of shots on goal allowed by the Coyotes' defense one is bound to go in. Former Coyotes' forward Jordan Martinook scored his fourth goal of the season when Justin Falk's pass/shot from behind the red line to the right of Raanta deflected off of Martinook's skate. All of a sudden the fat Coyotes' lead was reduced to two after two. Then, the Hurricanes came with their onslaught of shots again and at 13:42 the second overall pick in this year's draft Andrei Svechnikov deflected another shot by Raanta to cut the margin to just one goal. With good reason because this swift, talented Carolina team wasn't done yet. 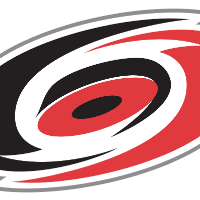 Just 40 seconds later Jordan Staal continued the Hurricanes' pinball action to get them back to a tie game at 14:22. Granted, the Arizona Coyotes were probably kicking themselves for letting the Hurricanes back in the game, but just as Rick Tocchet mentioned, good teams STILL WIN. They are playing to win at home and have outscored their opponents 20-6 in the last four home games. They want to make it tough for opposing teams to come to Glendale, AZ and play them. And defense is the way to do that. They have allowed just 10 goals in their six home games while allowing just one goal in four of the contests. Allowing just two goals per game is the best in the NHL so far this season. That's quite a turnaround for a team who dwelled in the basement on that important statistic. They are second in the league in penalty killing at 92.1 percent. Another factor has been the outstanding goaltending of the dynamic duo of Antti Raanta and Darcy Kuemper which has not gone unnoticed. If this team can win their fifth consecutive home game against the declining Philadelphia Flyers on Monday, that would be something. That hasn't happened since the 2001/02 season and that's quite remarkable. Come to think of it, this team this season has been remarkable. 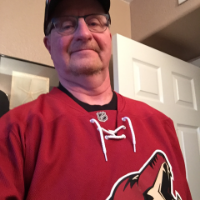 Are the Arizona Coyotes for real this season? It seems like it. Let us know in the comment section below, and make sure to give us a follow on Twitter (@VAVELNHL_ENG) for more updates!